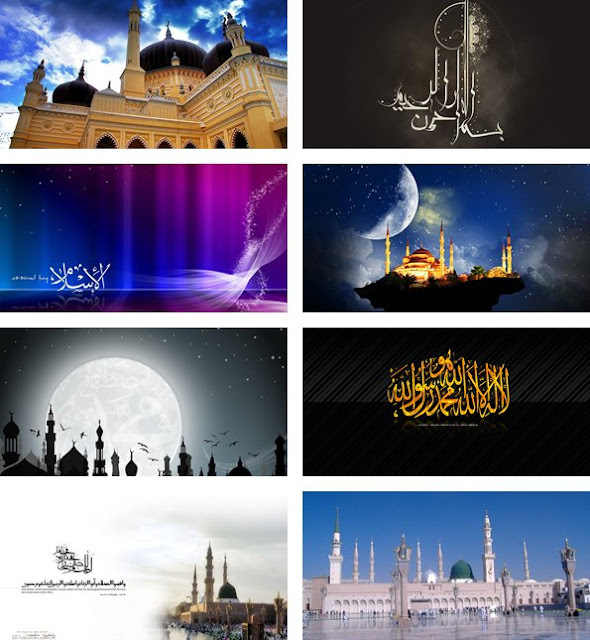 In the post, I will be sharing with you some of the best Islamic window 7 and 8 themes from around the web. Some few weeks ago, I was justing in my compound after watching some comedy on my laptop and I thought just occur to me after checking my desktop and see the wallpaper there. 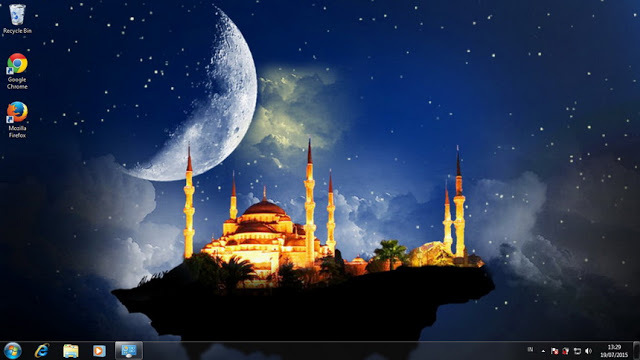 Then I said to myself like me google and see if there are some good Islamic theme online so as to replace the current one on my desktop. After downloading and applying I said let me share with my fellow brother that have the same interest like me.